Desert Mountain Golf, Tennis and More! The Desert Mountain lifestyle could best be described as “exclusive”. Desert Mountain is a very special Scottsdale gated golf community. All the Desert Mountain golf courses, amenities and restaurants are exclusively for members only. 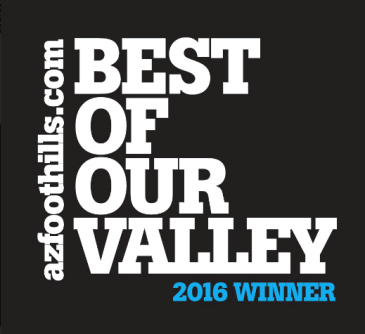 Desert Mountain is recognized as one of the world’s best gated residential communities. Start enjoying the life of leisure in Desert Mountain Arizona. Call (602) 791-0536 for more information about Desert Mountain real estate. 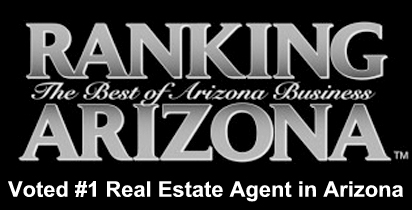 We specialize in Desert Mountain Scottsdale! Desert Mountain has a remote feeling and yet it is perfectly located in North Scottsdale close to some of the finest shopping, restaurants and spas in North America. It is 20 minutes away from the upscale Kierland Commons and Scottsdale 101 shopping. Scottsdale Fashion Square is only 30 minutes away with some of the finest stores from around the globe. Desert Mountain is 50 minutes from Phoenix Sky Harbor International Airport and 20 minutes from The Scottsdale Airport for private jets. 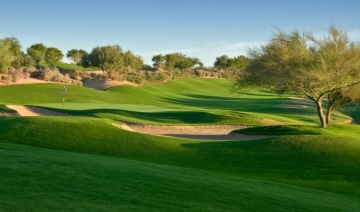 Desert Mountain is best known for its beautiful world class Golf Courses. It is the only location in the world where you can find Six Jack Nicklaus Signature Golf Courses. There are also six exceptional Clubhouses and four practice ranges. All six courses are professional level 18-hole members only courses. The membership is limited so that there will never be more than 396 members per course! Click Here for more information about the Six 18-hole Jack Nicklaus Signature Golf Courses. 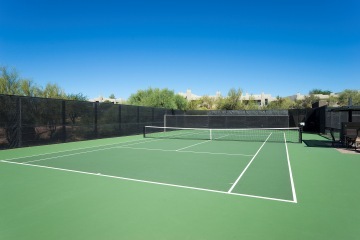 Desert Mountain has exceptional tennis facilities at The Sonoran Clubhouse. It has been called the “Wimbledon of the West”. It has 9 tennis courts with with hard, clay and grass surfaces to choose from. This is one of the many reasons, Desert Mountain is chosen to host local tennis tournaments. Whether you are in the mood for a leisurely game of tennis with your neighbors or or a fast-paced workout, Desert Mountain will surely meet your expectations. The USTA trained tennis professionals are happy to help you with your game. 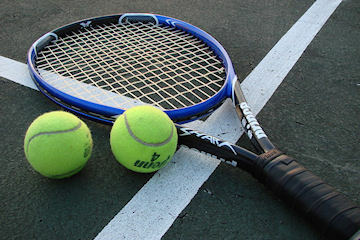 Click here for more information about the tennis facilities. The Clubhouses are an important feature of daily life in Desert Mountain. The Clubhouses are big part of what makes Desert Mountain so desirable. They are places where members go to eat, relax, play and socialize. You can enjoy everything from casual breakfasts on the fairways to elegant formal dinners in the Tuscan inspired Constantino’s restaurant. The Sonoran Clubhouse is over 23,000 square feet and boasts 9 tennis courts, 2 swimming pools, fitness center and spa, an outdoor basketball court, sand volleyball court and barbecues. Relax and enjoy casual dining on the expansive patio overlooking the tennis courts and pools. The numerous tennis courts include hard, clay and grass surfaces. There is also a tennis pro shop. The enormous 10,000 square foot Sonoran Spa and Fitness Center has cardiovascular and weight training equipment, full spa and an aerobics room. Members have access to all the classes offered at the fitness center including Pilates, Step, Zumba, culpt & Stretch, Flexibility, Circuit Weight Training, Gentle Yoga and Tai Chi. You can also enjoy the luxurious spa with a massage at the club. The Outlaw Clubhouse is Desert Mountain’s newest addition. It exudes warmth and comfort. The Arizona Grill provides an inviting ambiance for enjoying the Southwestern inspired menu. This private venue offers an ideal environment for informal gatherings or intimate dinner for two. The Chiricahua Clubhouse is a private 22,000 square foot oasis for Desert Mountain members. It is nestled into the northern foothills of Desert Mountain. It is a spectacular Tuscany-influenced clubhouse. There are pro shops and locker rooms, in addition to it’s famous Constantino’s restaurant. Constantino’s exudes old world charm with its impressive wine tower, bar, private dining rooms and outdoor terraces. This Italian eatery, open to members only, specializes in authentic Sardinian fare that is best pared with one of the 3,000 bottles of wine on display in the two-story wine tower. This restaurant was recently features in Arizona Foothills magazine as one of the 3 best golf club restaurants in Arizona. The Cochise/Geronimo Clubhouse is an award winning 52,000 square foot private clubhouse for the Cochise and Geronimo golf courses. It offers members a golf pro shop, men’s and ladies’ locker areas with mahogany lockers, a steam and massage rooms. The clubhouse also offers casual and elegant dining and social activities in the library. The Apache Clubhouse is an impressive 17,000 square feet and 6,000 square feet of covered patios for you to enjoy. It features a complete pro shop, attractive and spacious men’s and ladies’ locker rooms and expansive dining options at the Apache Grill. Relax and enjoy either the ambiance indoors or the impressive views on the patio outside while feasting on exquisite American cuisine. 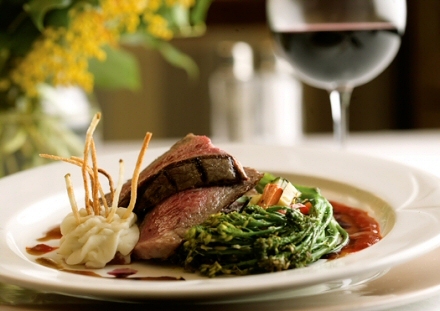 The Apache Grill offers a menu featuring premium dry-aged beef with an extensive wine list. There is also a piano bar and nightly entertainment. It is best known as the Desert Mountain local “steakhouse”. The Renegade Clubhouse is the third clubhouse designed for golfers. It was the original clubhouse at Desert Mountain and has undergone significant renovations. It now includes changing areas, a pro shop and casual dining. The Renegade Hideout restaurant, located next to the Renegade Golf Course and practice facilities offers casual breakfast and lunch. Members generally take a fun spin in a golf cart to get to the restaurant from the parking lot. It is a local favorite. The Sonoran Spa & Fitness Center at Desert Mountain is a huge 10,000 square foot facility of modern equipment including cardio training, weight training equipment, personal trainers and physical therapists. There is a wide variety of fitness classes that are free to members. Classes include Pilates, Step, Zumba, Sculpt & Stretch, Flexibility, Circuit Weight Training, Gentle Yoga and Tai Chi. The Spa offers Massage Therapy, Body Treatments, Facials, Manicures and Pedicures. Click to view more information about the newly renovated Sonoran Fitness Center. 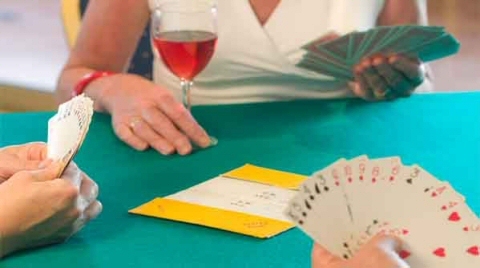 Members enjoy getting together for spirited weekly games in a fun social environment. Games are held at the various Clubhouses. All are welcome to attend. Members enjoy mountain and road bicycling outings at various times each month. Typically, these early morning rides stage from either Outlaw or Renegade Clubhouse parking lots, and last from one to two hours. Mountain bike rides venture into Tonto National Forest lands east of Desert Mountain, or into the McDowell Mountain Regional Park. 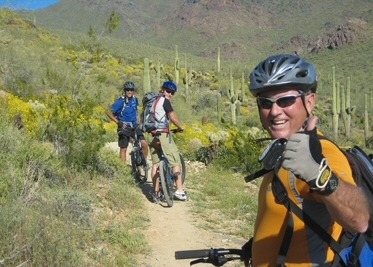 Road bike rides include routes within or around Desert Mountain, the Bartlett Lake loop, and other offsite destinations. These rides are fun informal outings. The Outdoor Club holds morning bird hunts including releases of pheasants and chukars, and can include guides and bird dogs. The hunts are held about 1 hour north of Desert Mountain. Your own dogs are welcome at the hunt and fields are organized accordingly. 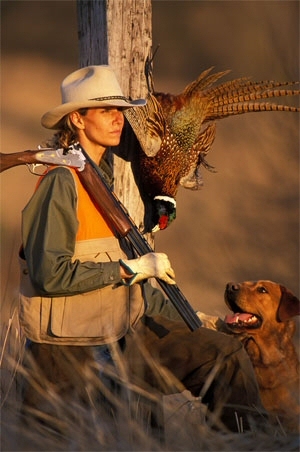 There are both grass fields and high desert terrain to hunt. There is an informal lunch following the hunt. Each cooking class will prepare a four-course meal selected from the menu of the showcased clubhouse. Executive Chef Sean O’Connell will conduct each class with the assistance of the Chef de Cuisine of each respective clubhouse. Classes are held in the Constantino’s kitchen and will include lunch and wine tastings. 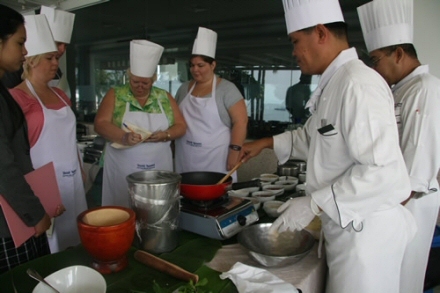 Classes are kept small to provide members with the ultimate culinary experience. The Desert Mountain Youth Activities Center (also known as YAC) is a great place for your children to have fun while you enjoy spa treatments, work out, play tennis, swim, golf or even dine at one of the restaurants. 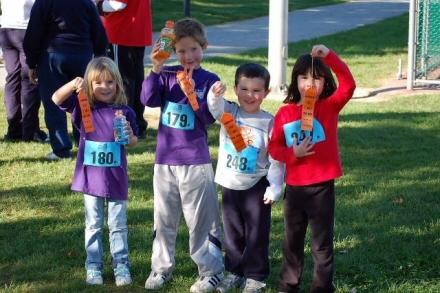 The one-of-a-kind activity center gives your child a chance to play and be creative. They offer many different activities including arts, crafts, games, table tennis, swimming, basketball, soccer and much, much more! 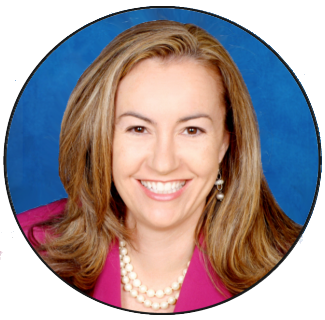 Throughout the year they also offer many different activities such as Junior Golf Academy, Junior Tennis Cinics, Junior Olympic Camp, Spring Carnival, Little Chef’s cooking classes, tiquette Classes, Tween Night and Parents Night Out. The Sonoran Fitness Center also offers Parent and Child Yoga classes. 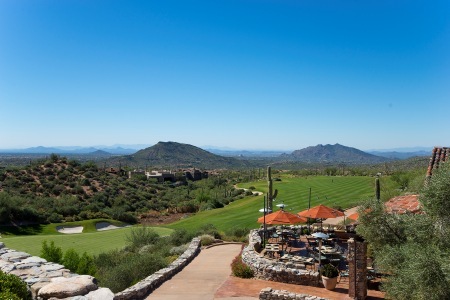 Desert Mountain is a huge community of over 8100 acres, nestled into the mountains of North Scottsdale. 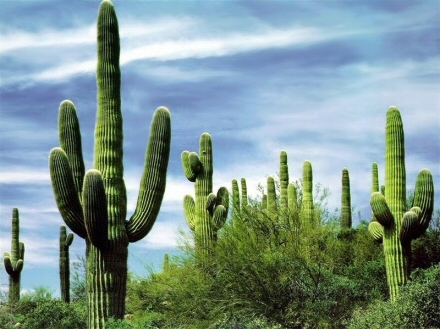 It is on some of the best land in Scottsdale with saguaros as far as the eye can see. The varying elevations of land provide gorgeous views of city lights, open desert and mountains. It has a very spacious open feeling. Desert Mountain is designed to have a very limited number of homes over its vast amount of land. When the community is completely built out there is projected to be a total of 2,429 homes. As of January 2011 there are 1,626 completed homes. Over 2000 acres of the more mountainous parts of Desert Mountain is reserved to remain in its natural condition without buildings. This ensures that spectacular mountain views and trails will endure for generations to come. Desert Mountain lies next to Tonto National Forest. Tonto is the second largest national forest in the United States. This gives Desert Mountain residents fabulous access to miles of wilderness for hiking and horseback riding. Desert Mountain is an extremely secure community. It is a gated community with a manned guard 24 hours/day, 7 days per week. Each village within Desert Mountain also has a second controlled-access gate. All homes within Desert Mountain are thus double guard gated making it is thus one of the most secure communities in Scottsdale. There is also a Desert Mountain community patrol that continually monitors the community 24/7. You will often see the security officers driving around Desert Mountain checking on the homes.